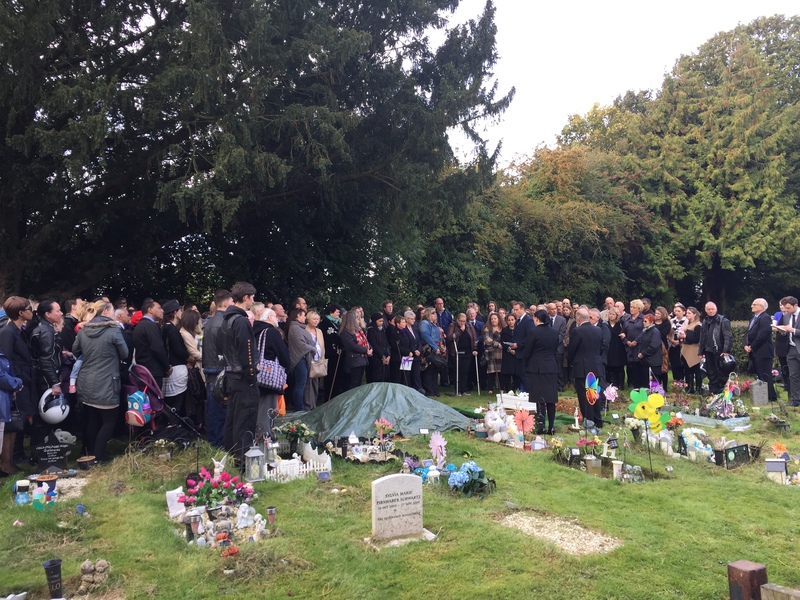 Around 200 people have gathered to pay respects to a stillborn baby girl found on a path in Marston, Oxford. On February 29th, Thames Valley Police got a report at around 9:20am that the body of a baby has been found on a footpath off Edgeways Road in Marston. It was later established the baby was stillborn. Police and partner agencies have appealed to the mother of the baby to come forward to make sure she got emotional support but so far no-one has come forward. This prompted the police to invite members of the community to the funeral of the baby on Tuesday afternoon. During the service, the baby was officially named Raihana, which means 'heavens flower'. She was laid to rest at Wolvercote Cemetery following the short service where people were asked to place sprigs of Rosemary and flowers on the tiny coffin as they left the grave side. 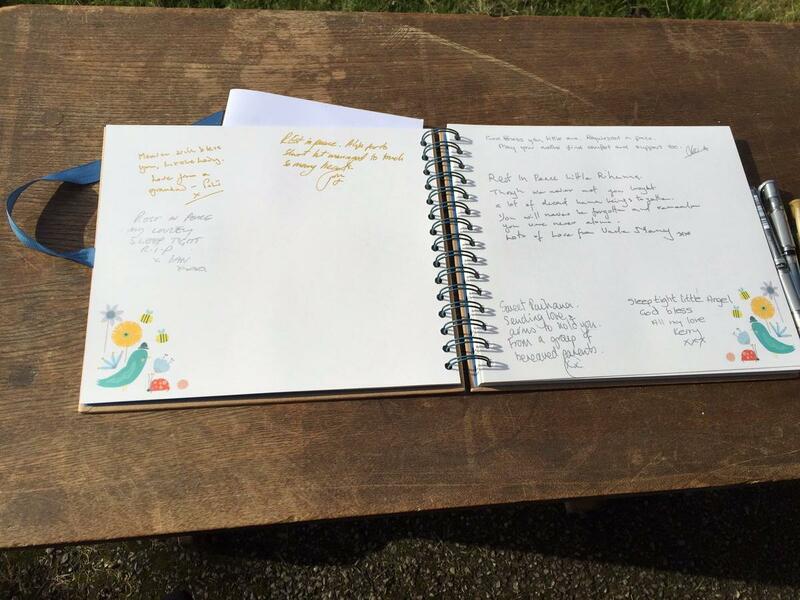 Around 200 people turned up, with many in tears as poems and readings were read about Raihana.A book of condolence was also set up so Raihana and her mother could be left messages. Many of those who turned up also appealed to the mother, saying their thoughts went out to her and hoped she was getting the help she needed. Previously Det Insp Jim Holmes, from Oxford Force CID, said: “Our priority has been to trace the baby girl’s mother to ensure she receives emotional and medical support. She is not in any trouble and our door continues to be open to her if she feels able to come forward. “We also made an appeal to her to come forward to let us know what her baby’s name is. Sadly she has not felt able to do this and we have therefore named the baby Raihana. She is able to come forward by calling a special mobile number which is 07470 911038. 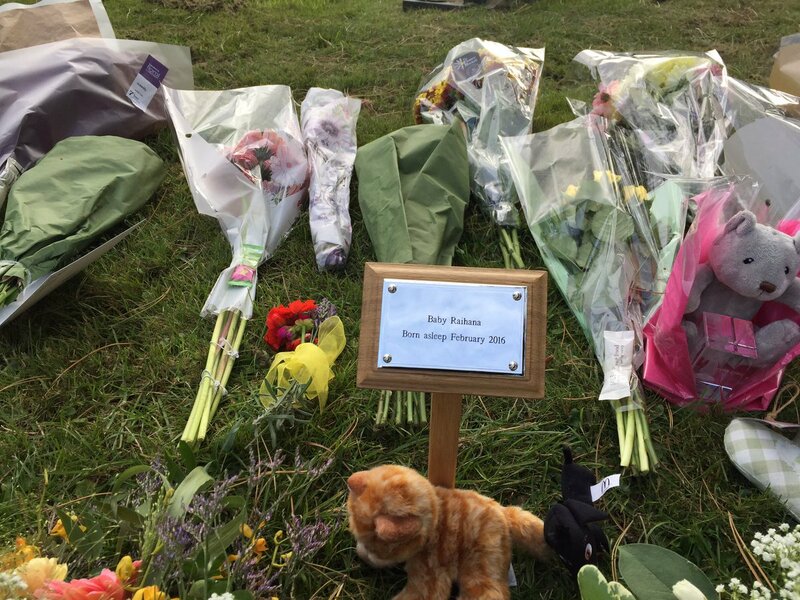 “We have worked closely with staff from Oxford City Council who have arranged a funeral service. This is to ensure that Raihana is laid to rest in a respectful way. This will take place at 1pm on Tuesday 18 October at Wolvercote Cemetery, Oxford.